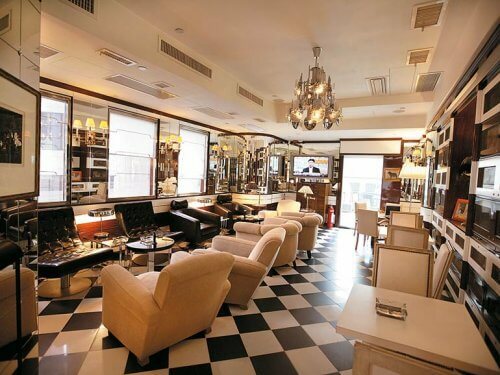 Photo: Alexander Avellar | New Cigar Hotspot in Buenos Aires: the Cohiba Atmosphere in the San Telmo neighborhood. 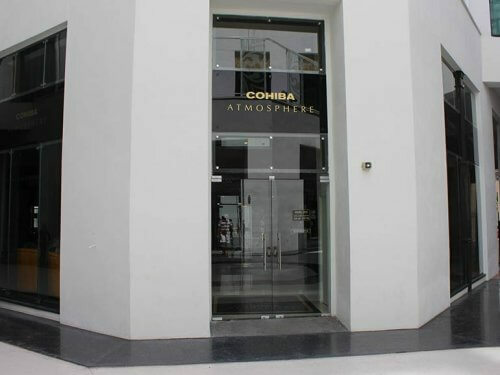 A few blocks away from the Casa Rosada, the head office of the Argentinian government and one of the most visited tourist areas in the city, stands the new Cohiba Atmosphere. The store is located in the Palácio Raggio, a building dating back to 1901 and recently declared a national historical building. Gabriel Estrada, owner of Davidoff in Buenos Aires, held a cocktail party for around 150 people to celebrate the opening of his new enterprise, and surprised all the guests with his new venue that excels in luxury and exclusivity. 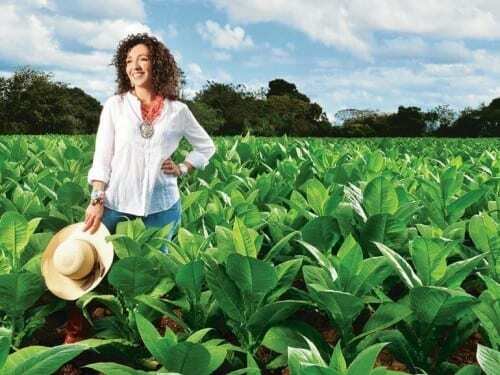 Among the attendees were Inocente Núñez Blanco, co-president of Habanos S.A., Reyner García Arroyo, consul of Cuba, and members of Puro Tabaco, the official Habanos distributor for the country. 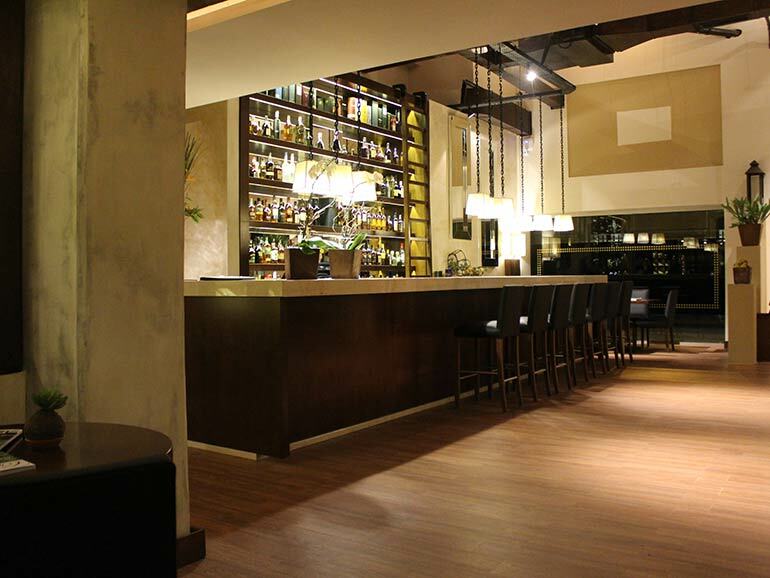 The Cohiba Atmosphere has a restaurant that offers Argentinian and international cuisine and a lounge for smokers. The pleasant main bar stands out with its peculiar design and large selection of spirits and wines. A comprehensive range of the main Habanos brands, with a special place for the Cohibas, is available in the spacious humidor that combines the cigars and a wine cellar. Access to the lounge is only permitted to members. The good news is that this rule only applies to Argentinian citizens; Estrada guarantees that any tourists are welcome to enjoy his cigars at the lounge. Five sets of comfortable armchairs and couches offer a nice place to smoke a cigar, and two meeting rooms provide more privacy if needed. The Cohiba Atmosphere opening night also marked the launch of Cigar Journal on the Argentinian market.